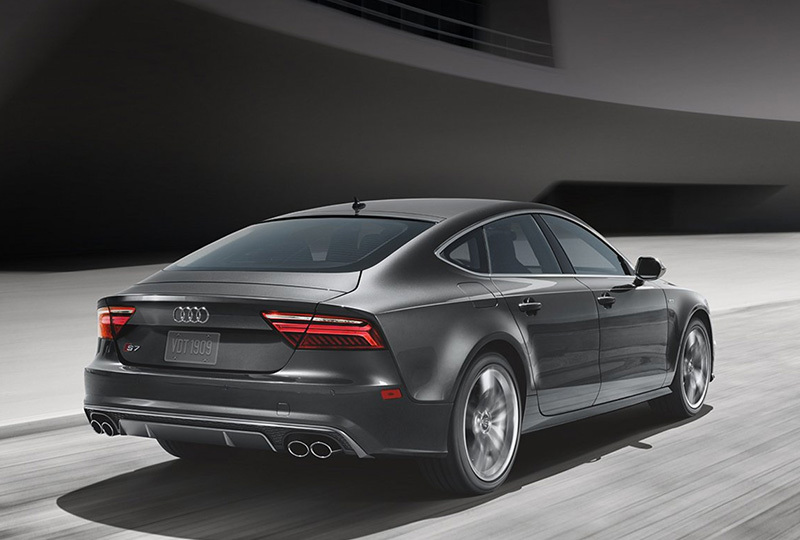 The 2018 Audi S7 from Audi Pembroke Pines in Florida - serving Fort Lauderdale, Hollywood, Hialeah, Coral Springs, Miami, and Miramar - delivers exceptional performance with a powerful engine while still keeping things cozy on the inside. This sedan offers striking good looks with artistic lines and bold LED lighting. 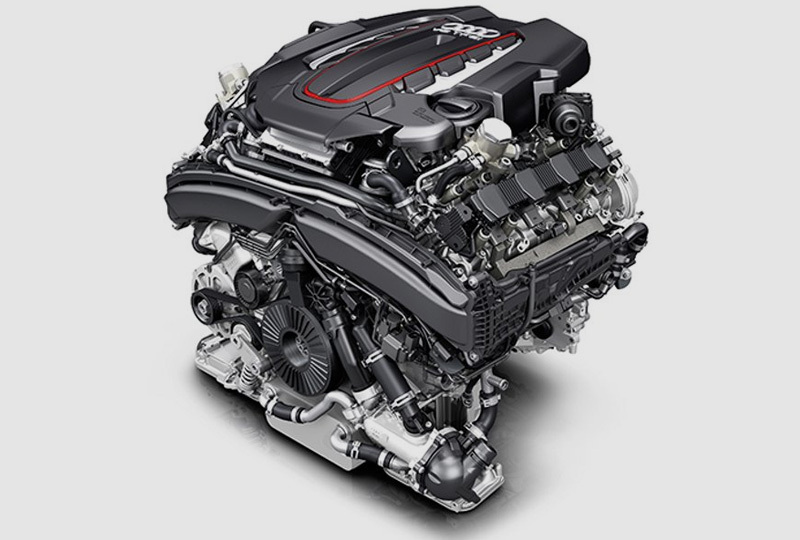 The impressive 4.0L TFSI V8 engine elevates your performance to the next level with a whopping 450 horsepower. Glide down the highway and remain completely relaxed with elegant leather upholstery and fine interior trims. Reach modern features with ease using your expansive, wraparound dashboard design that's completely driver-focused. 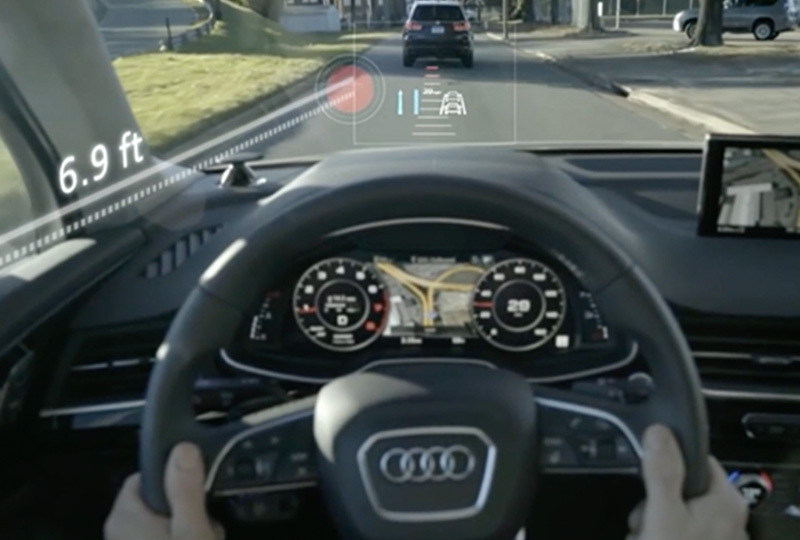 See speed and trip information without looking away from the road, thanks to the available head-up display. Sync your favorite mobile features using the Audi smartphone interface that includes Apple CarPlay and Android Auto compatibility. Effortlessly control navigation and audio using your MMI system with touch controls that use handwriting recognition to make entering information a breeze. Today is a great day to buy a new 2018 Audi S7! We have a huge 2018 inventory and new auto loan rates are at their lowest in years. Visit our showroom today at 15000 Sheridan Street, Pembroke Pines, FL 33331. We can't wait to put you in the 2018 Audi S7 of your dreams! With full LED lighting illuminating the three-spoke multifunction flat-bottom sport steering wheel, wraparound dashboard and available Carbon Atlas inlays, the interior of the 2018 Audi S7 is imbued with equal parts luxury and performance. Feel the adrenaline rush of a powerful performer. With a twin-turbocharged 4.0-liter V8 TFSI® engine that boasts 450 horsepower and 406 lb-ft of torque, it doesn't take much for the Audi S7 to get up, keep up and stay ahead. Utilizing a system of aspherical mirrors, available head-up display projects customizable driving-related information and warnings on the windshield, so you can keep your head up and your eyes on the road. 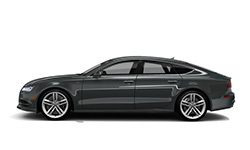 The Audi S7 offers available Audi adaptive cruise control with stop & go which automatically maintains a set distance from the vehicle in front, and brakes and accelerates to help maintain that distance. The stop & go function allows for automatic braking to a standstill and will resume with the flow of traffic.